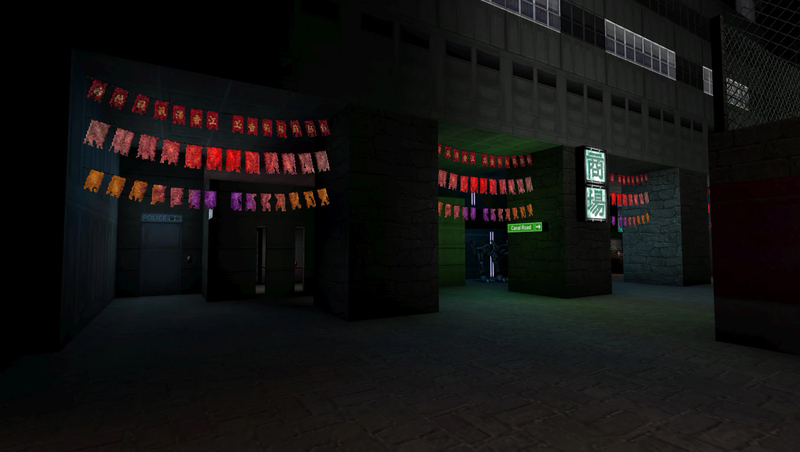 Dubbed the “Definitive Deus Ex Experience” web-wide, GMDX is a one-of-a-kind all-encompassing modification of the classic video game Deus Ex, currently half a decade into rigorous development. 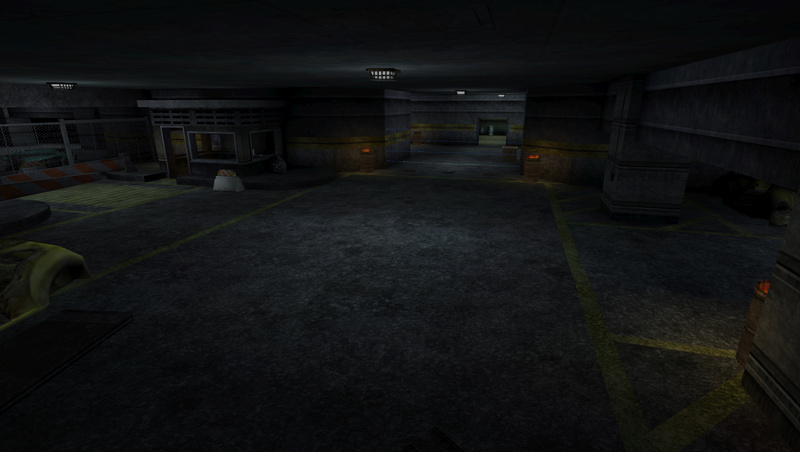 Intended to be the best looking and playing version of Deus Ex available all the while remaining true to the original identity of the game, today GMDX v9.0 finally enters public beta testing phase (apologies for the delay) to ensure immaculate polish and give the legendary Deus Ex the enhancement it truly deserves. 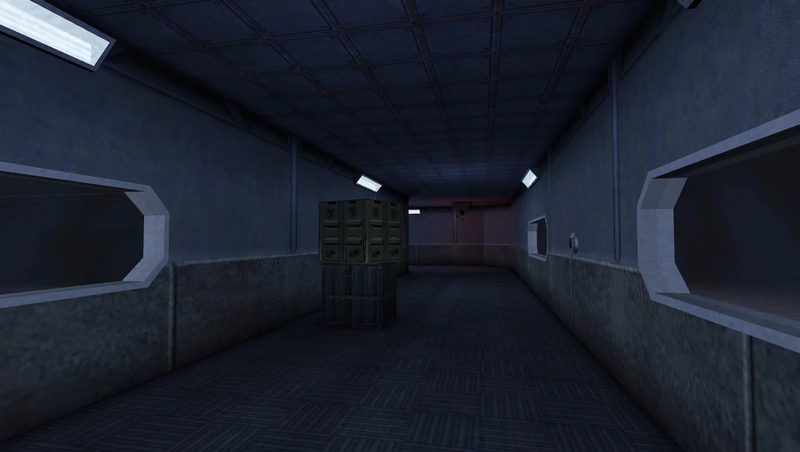 GMDX is also designed to be suitable for veterans and newcomers alike. 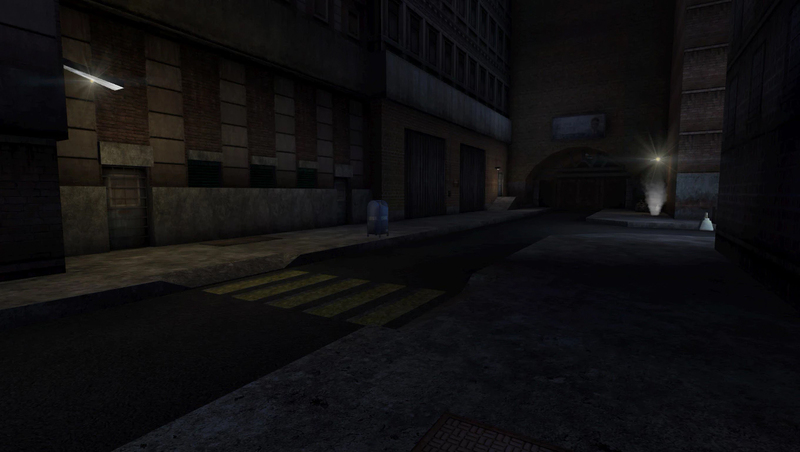 GMDX improves nearly every aspect of Deus Ex, however the primary focus of v9.0 has been in providing an Enhanced Artistic Direction — providing the best looking Deus Ex experience while following the general design principles of the game and retaining its identity to the extent in which that is necessary. As you can see, it’s a very subtle and very faithful improvement. 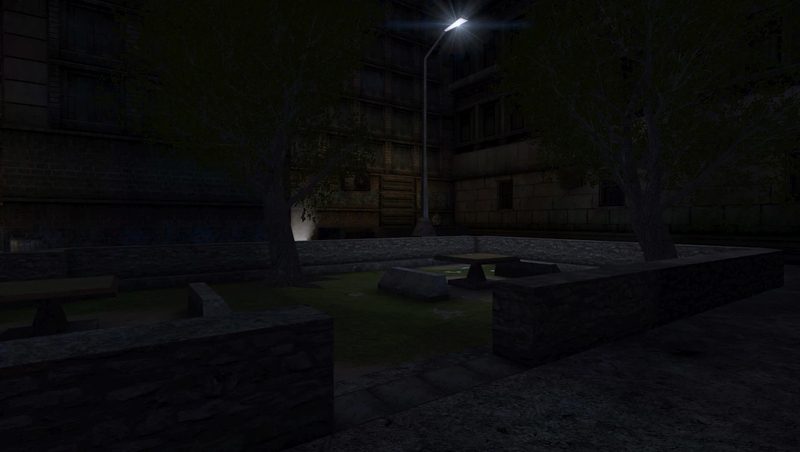 Sometimes, on rare occasion, there were ultra-barren locations in Deus Ex. To improve them one has to go a little beyond subtle. It’s all a matter of context, consistency and getting the most out of any given area. Generally though, little has changed in how this area plays out. You can destroy the mailbox, get distracted by the doors for a second only to see they are visibly barred, but other than that nothing is different in that regard. Looks more detailed, and more like a parking lot while retaining the original identity. There’s little else to say as it speaks for itself. It’s another example of a more substantial upgrade that was very much needed for too many reasons to mention, yet the core identity remains. Hong Kong generally-speaking has more subtle enhancements than New York City. 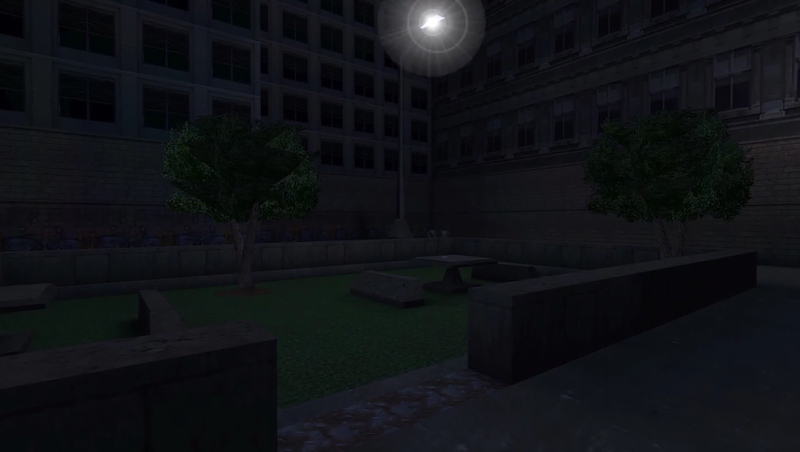 This is because in the original game there was a clear discrepancy in level of detail between the two cities, likely for multiple reasons such as NYC being developed first early in the project and not receiving enough iteration later, and the subtly different style approaches of the level designers. 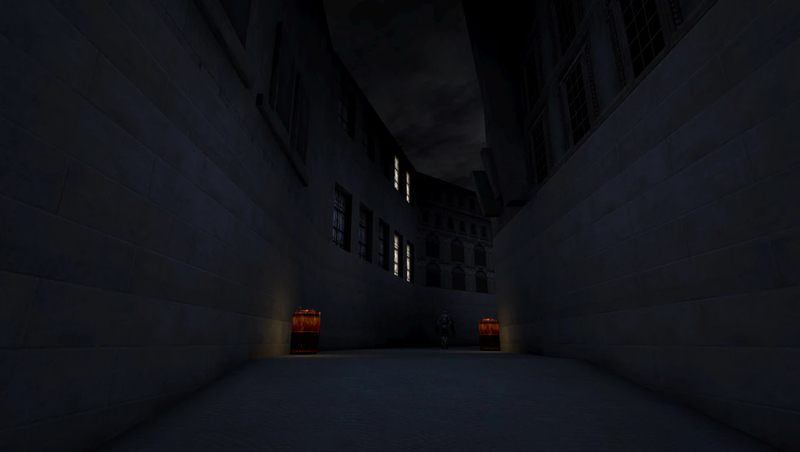 One goal of GMDX is to attain a more consistent level of detail between locales, where said detail fits. 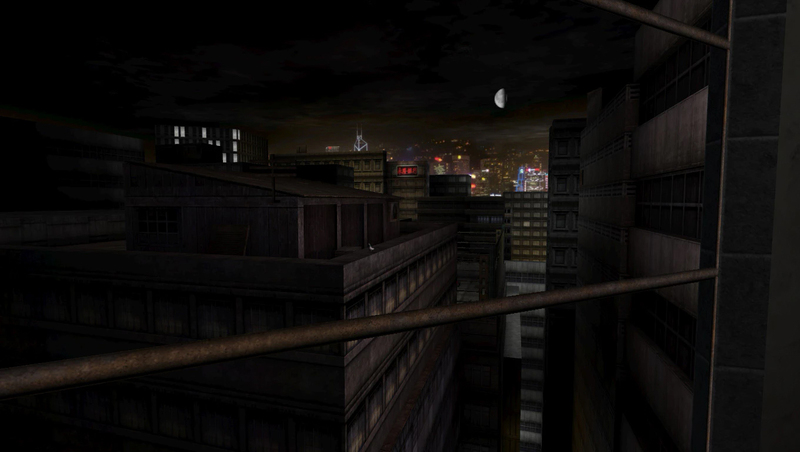 Paris and the later stages of the game were also more detailed, immersive and artistically impressive than NYC on average, yet still sometimes lesser than that of Hong Kong. This is another barren example. 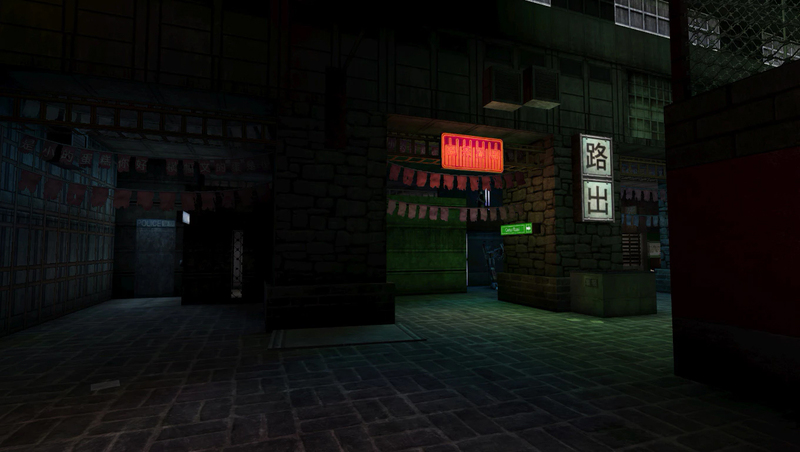 GMDX improves nearly all aspects of Deus Ex with extensive attention to detail, not just graphics/art. There is no parallel. This isn’t your everyday mod. 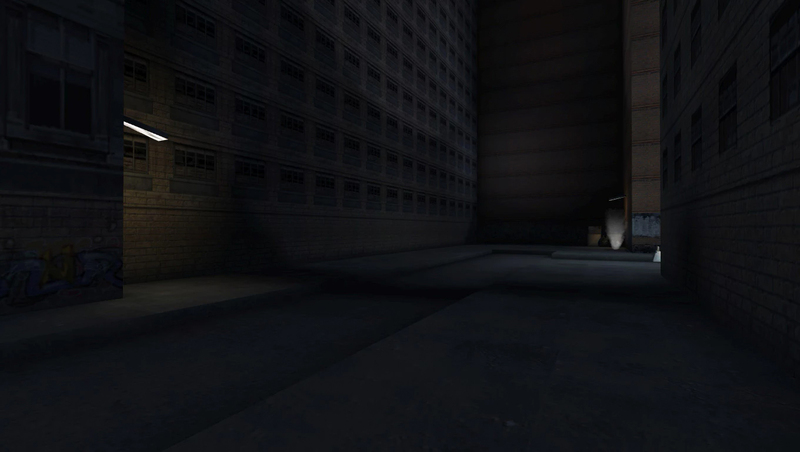 This is The Definitive Deus Ex Experience. Engage further enhanced Artificial Intelligence that present new sophisticated behavior: They now dynamically lay down suppressive fire, strafe around corners, and react to a sneaking player with a diverse range of actions and so much more. 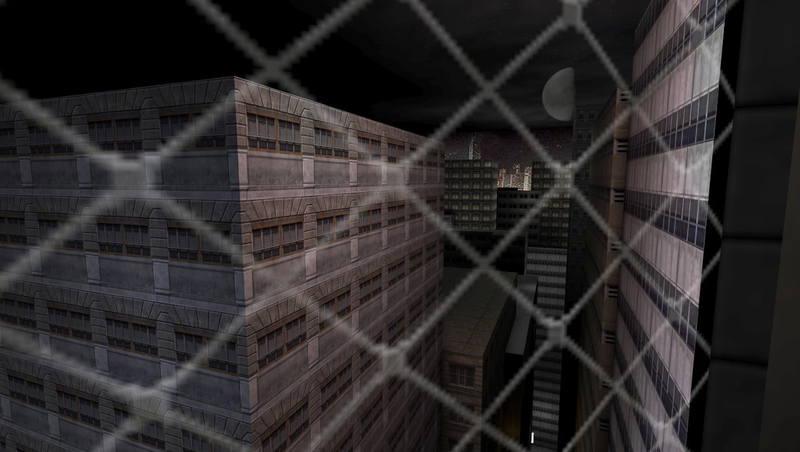 ​More control in the world of Deus Ex with further improved mantling, the ability to zoom in/out with binoculars, jump from ladders and more. Weaponry at the height of depth and polish: weapons featuring more customization than ever, and every flaw of Deus Ex’s “clunky” weaponry now eradicated no matter how minor. 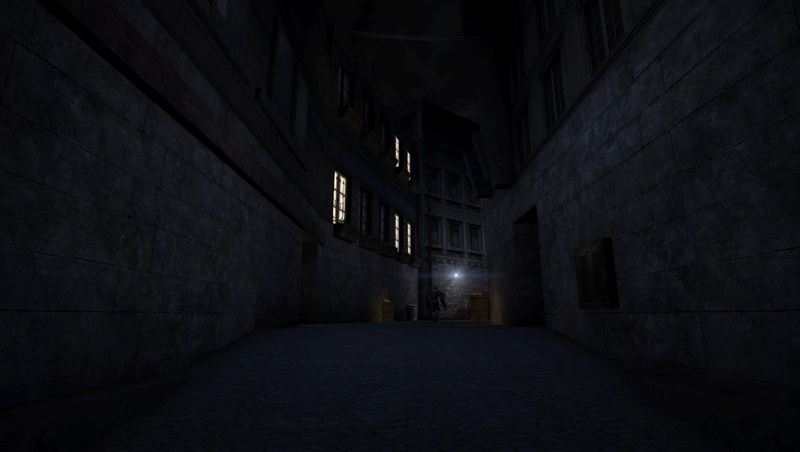 Augment yourself with fully fleshed out, highly balanced augmentations: The vision augmentation now amplifies light as it’s supposed to, and displays in full screen. 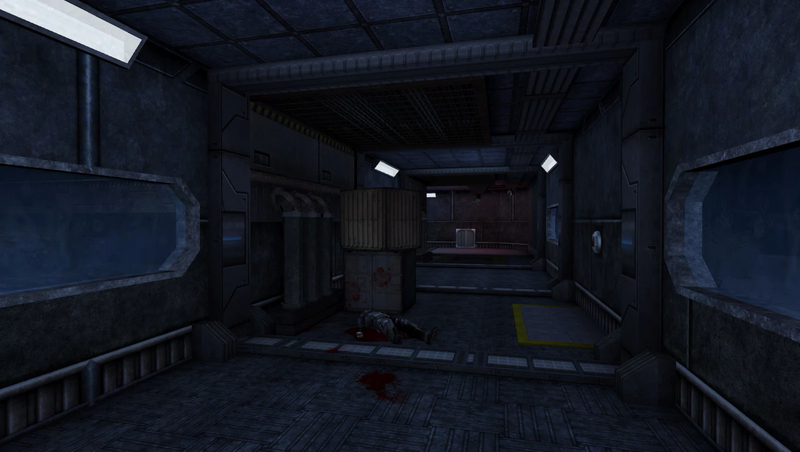 Power-throwing objects at enemies with the muscle augmentation is now accompanied by upgraded physics. Various new augmentation effects and upgrades truly empower and put you in the shoes of the new standard special agent of the 21st century. ​GMDX is also now available in five different languages: English, Russian, German, French and Hungarian. Experience Deus Ex pushed to its potential come June 1st 2017. There is no other mod like it. 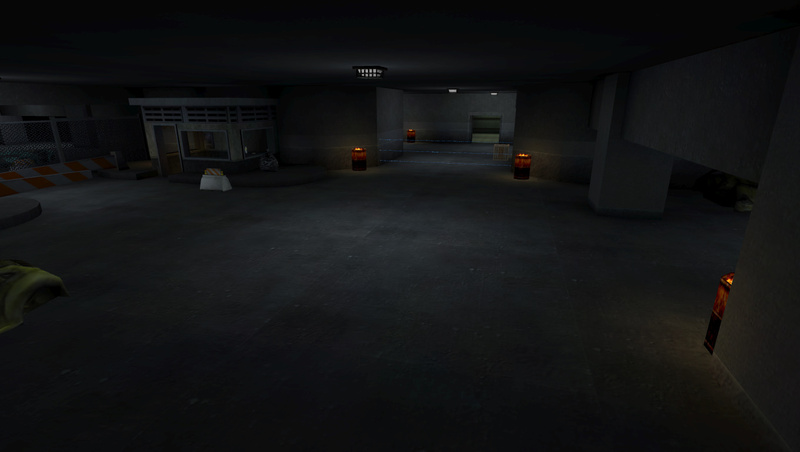 Get the mod from GMDX's moddb page. Even a little can go a long way. If you're having trouble, check out our ModDB page for help.